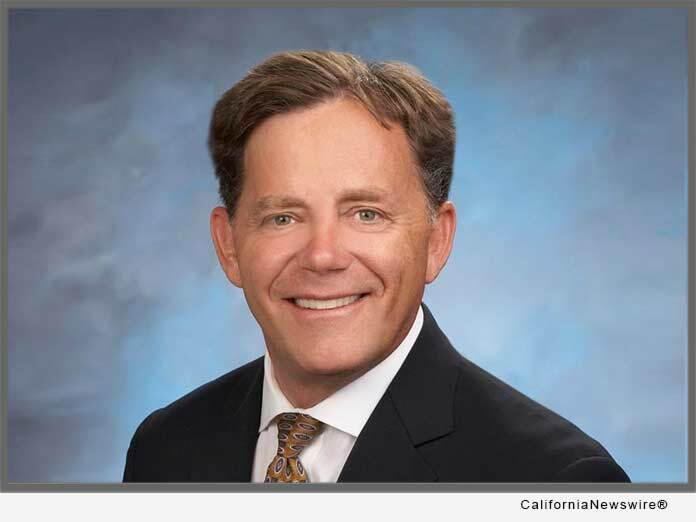 SACRAMENTO, Calif. /California Newswire/ — The California State Senate this past week voted unanimously to pass Senate Bill (SB) 1030 by Fullerton Senator Josh Newman. The measure aims to further deter distracted driving by making the offense a moving violation, which would add a point to a driver’s record. The current penalty for driving while handling a mobile device is an infraction resulting in a $20 fine for the first offense, and a $50 fine for each subsequent offense. If signed into law, SB 1030 would not change the fines associated with distracted driving, it would simply make the offense a moving violation, causing a point to be added to the violator’s driving record. The measure now moves to the State Assembly for their consideration.